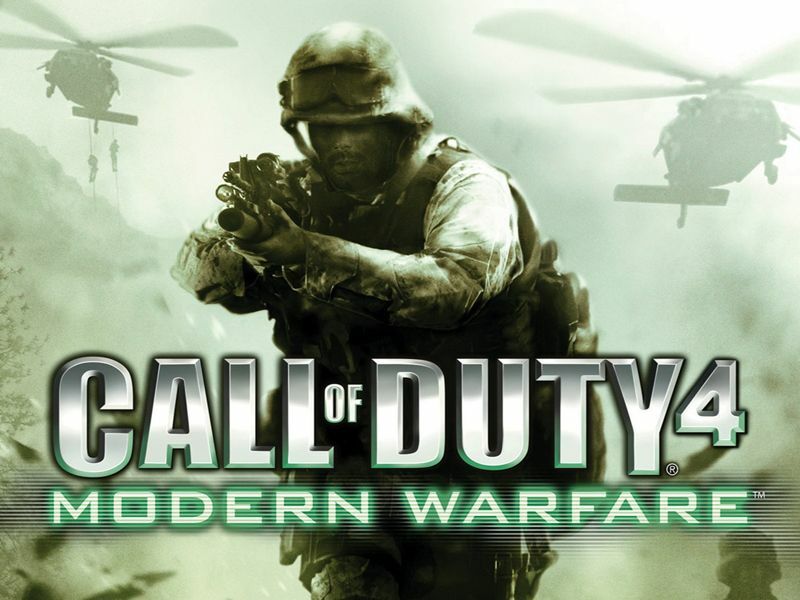 Earlier in the week we reported that the upcoming Call of Duty: Infinite Warfare has a Legacy Edition that ships with a remaster of Call of Duty 4: Modern Warfare. Now, more information has surfaced on what you can expect from the remaster of the 2007 classic. The source is a leaked poster that found its way to Reddit. With its pricing and date format, it is quite possibly for the Canadian version of the game. But what’s most interesting is that Call of Duty: Modern Warfare Remastered will not only ship with its stellar single-player campaign but have multiplayer as well. According to the poster, Modern Warfare will feature 10 multiplayer maps, not all the multiplayer content its entirety though. It goes on to reconfirm the November 4 release date of the previous leak. It’s a shrewd move from Activision to bundle Call of Duty: Infinite Warfare with a remaster of one of the better first-person shooters of the previous generation, which should bring back fans of the older games in the series. All of this comes days after video game critic Jim Sterling tweeted that the game will be revealed by next Tuesday and would be listed in stores as well. Looks like we won’t have to wait long for an official reveal.